Look an Elvis is a promising 2-year-old stallion sired by the wonderful Elvis ter Putte out of a dam by the world-famous Indoctro. Look an Elvis is a promising 2-year-old stallion sired by the wonderful Elvis ter Putte out of a dam by the world-famous Indoctro. Sire Elvis ter Putte brings in the genes of the great Diamant de Semilly and jumped himself at the highest level with Karline De Brabander. 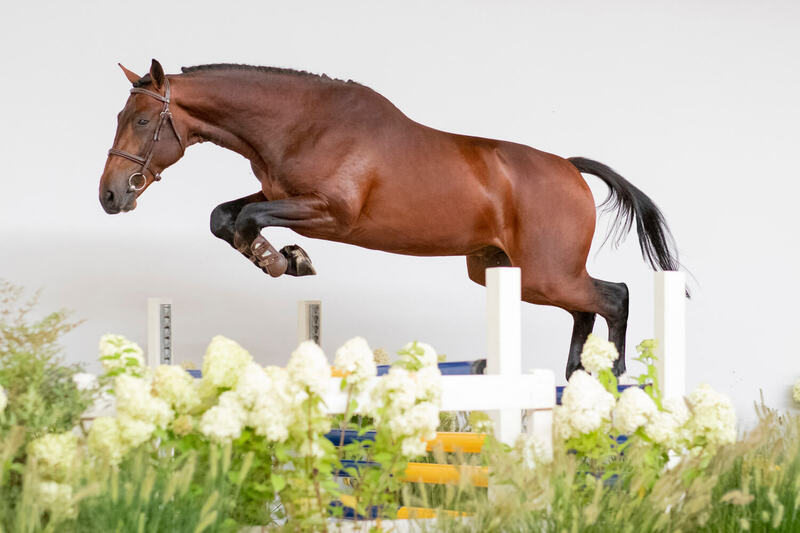 Grandsire Indoctro is known for producing highly successful showjumpers for many different kind of riders, while great-grandsire Quick Star is nowadays mostly famous for siring Olympic champion Big Star. Look an Elvis’ damline produced many international showjumpers and approved stallions and Look an Elvis has the potential to follow in his relatives’ footsteps. 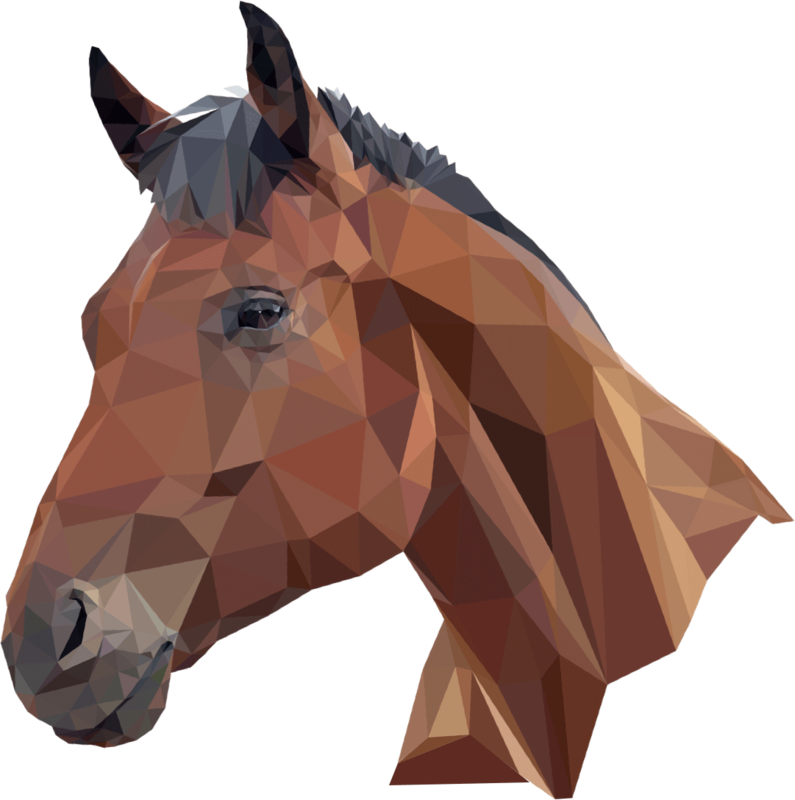 For a 2-year-old, Look an Elvis shows a lot of scope, a strong model and a great canter.